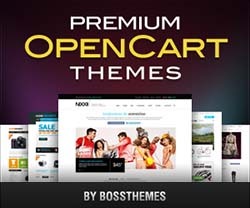 Onsale is a powerful, configurable and responsive HTML5 OpenCart theme suitable for any kind of store. 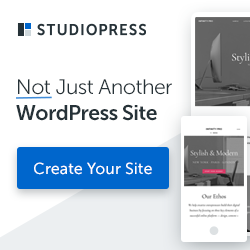 It comes with 3 skin colors, Bootstrap powered grid, built in Blog manager module, Iview Slider, Price filter slider and many other functions. This theme also includes a theme configurator that will help you to customize your shop as you want it.